Great promotional items for a walk or run. 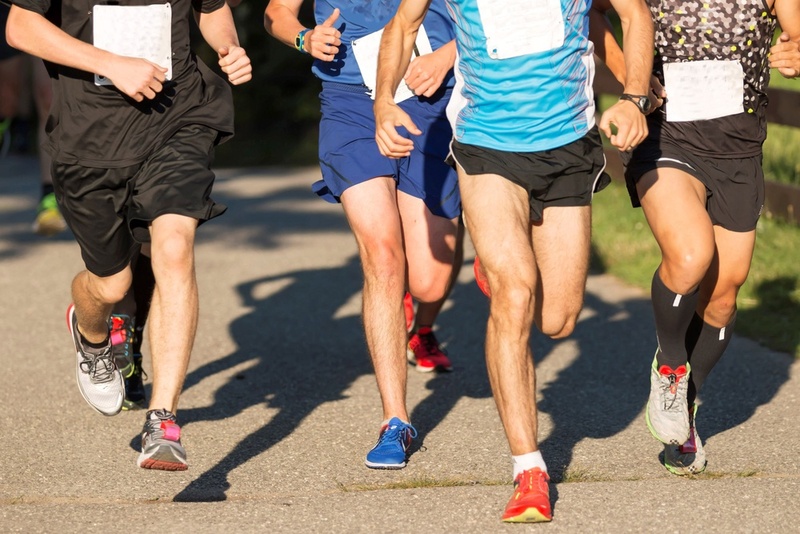 Whether it’s a 10K walk/run to raise funds for their favorite charity or a just-for-fun 5K on a Sunday morning, everyone seems to be getting in on the act. Here are some great promotional items that will remind people of who you long after the run is over. Water Bottle - This 20 oz. Aluminum Bike Bottle is attractive, lightweight, and a perfect way to promote your company or cause while keeping runners hydrated. Offer a water bottle that is made of BPA free aluminum material and meets FDA requirements. This bottle has a spill-resistant, screw on lid, and a split ring for easy attachment to bags, bikes, and belt loops. Dry Bag - Give runners this attractive and useful bag so they are always prepared unexpected weather conditions when they head outdoors. This five-liter dry bag keeps belongings dry, protects the items from rain, moisture, and other elements, all while offering a reminder of who you are what you are about. The bag can be attached to any belt or bag with the clip included and is ideal for storing snacks, food items, clothing and other items. Perfect for hiking, boating, tailgating, boating, or any outdoor activity, this waterproof bag makes an amazing giveaway. Whistle Key Chain - Runners, walkers, and bikers will appreciate the safety offered by this everyday essential.Imprint on the two-in-one key chain and build customer trust in your company’s brand. The key chain features a red key light and a safety whistle that works on button cell batteries. Just squeeze the keychain to turn the light on. Pass out this useful whistle and light key chain at sports and cultural events, and trade shows to boost brand recognition. Safety Light Wristband - Offer a way to say out of the dark with this useful item. You can imprint your company’s logo on the wristband and increase your brand visibility while giving participants a feeling of safety while walking, running, or biking. Takes some time to look at these useful promotional items and order what fits your event. Imagine giving participants at the next walk/run a water bottle that reminds them of you long after the event.